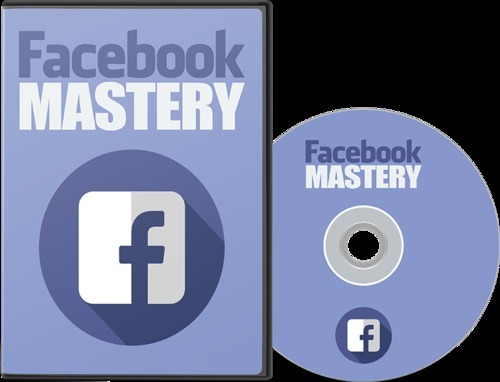 Learn How to Master Facebook Marketing! If you are a newbie in making online store, blogger, ecomerce online store owner or someone who happens to have some business online, utilizing the power of social media platforms like Facebook is a huge advantage. Inside this course are the essential information that you are about to learn to master Facebook completely.